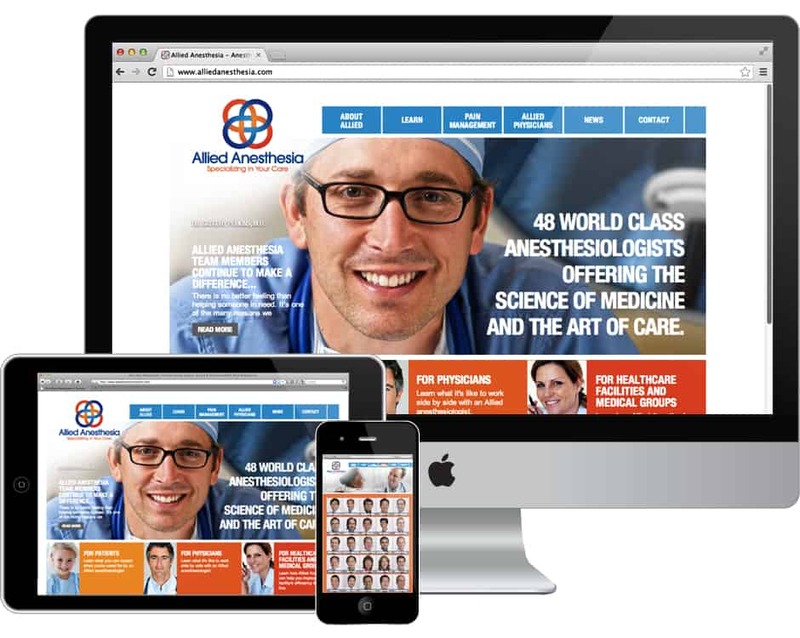 For most patients, an anesthesiologist is nothing more than a line item on their hospital bill. That’s something Allied Anesthesia asked Echo-Factory to help them change. Anesthesia and pain management are important parts of patient care, and Allied wanted to foster a more direct connection with both the patients under their care, and the community at large. The 48-member Orange County group provides anesthesia services for several Southern California hospitals, surgical centers and healthcare facilities, and began working with Echo-Factory in 2011. We started with a redesigned identity, then applied that to the materials that Allied physicians use in the hospital every day. 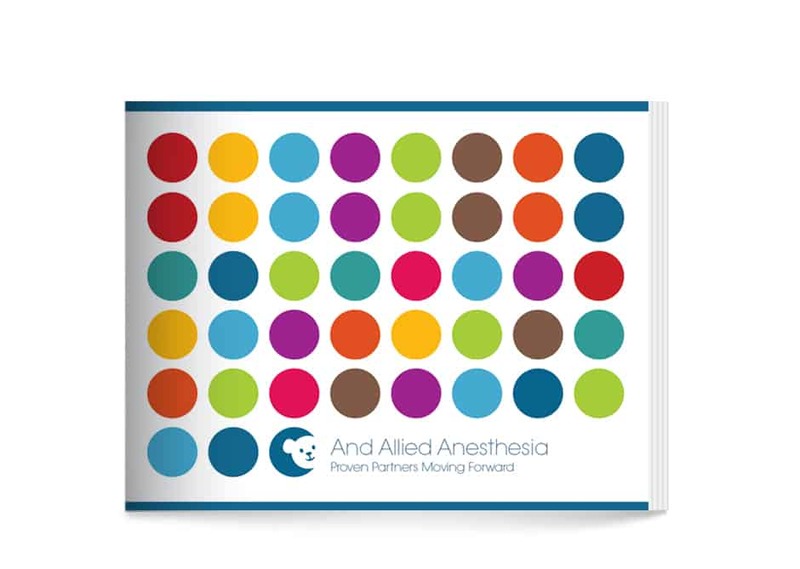 Next, we helped Allied to develop educational materials for their patients to help them during the preparation and recovery periods of procedures. Finally, we developed an ongoing media outreach campaign that helps Allied reach the community with news and information related to their profession. Today, Allied has grown significantly and is recognized as one of Orange County’s top healthcare providers.